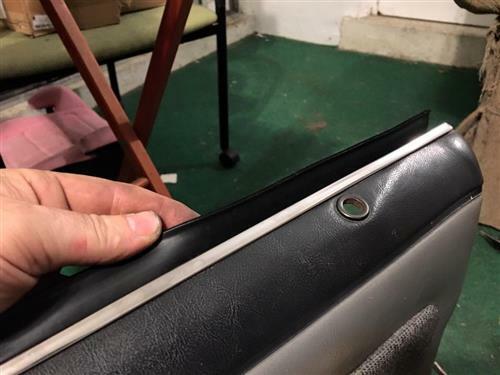 Replace your worn out inner door belt moldings with this direct replacement kit for 1981-93 Mustang! 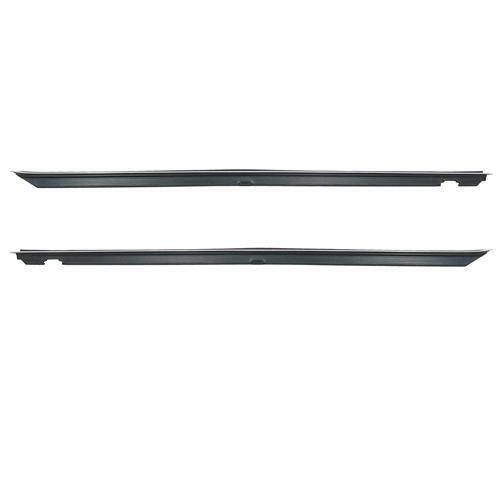 The inner door belt weatherstrip is the piece that attaches to your interior door panel. This piece has a felt lining that wipes the window clean when it goes up and down. When this piece goes bad it can scratch the window or window tint and keeps debris from inside the door panel. This 5.0 Resto piece includes the chrome strip attached to enhance interior looks. 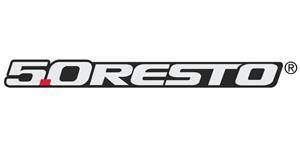 These will also fit 1981-88 T-Top Mustangs and Convertible Mustangs that were made before 10/87. 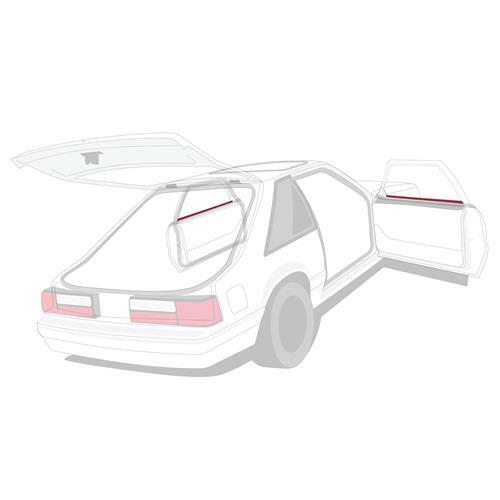 The inner door belt weatherstrip, also known as dew wipes, on Fox Body Mustangs are often worn and weathered from years of service. They are located along the top edge of the door panel on the inside of the door window. They act as a “catch” to help keep debris from entering the inside of your door. 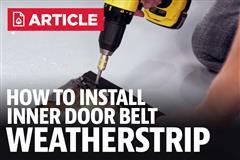 Installing new inner door belt weatherstripping on your Fox Body requires you to remove the door panel. 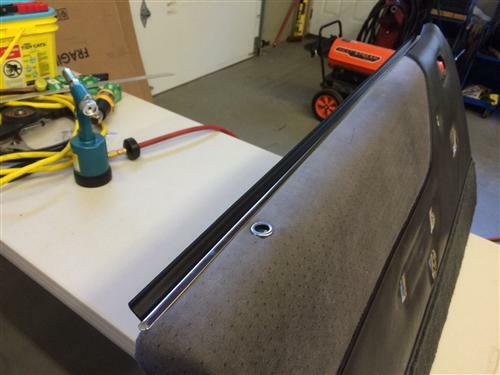 If you need help removing your door panel, check out the following video - http://www.latemodelrestoration.com/products/Fox-Body-Mustang-Door-Panel-Removal-Video . 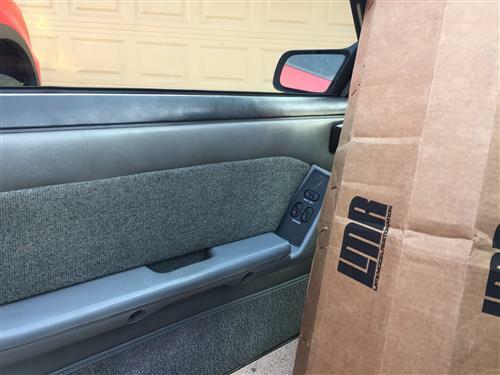 Once the door panel is removed installation take just a couple of minutes and your dew wipes are as good as new thanks to the 5.0Resto replacements!